Andy is a Production Manager at SERVPRO of West Topeka. He has been with us almost four years and has the following certifications from the Institute of Inspection Cleaning and Restoration Certification (IICRC): Carpet Cleaning Technician, Water Damage Restoration, Upholstery and Fabric Cleaning, Applied Structural Drying. 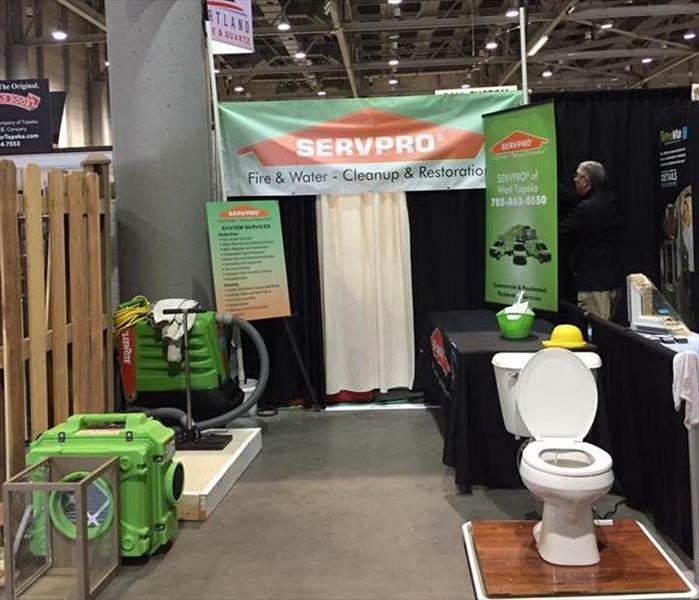 Jay Coverdale is the Marketing Representative for SERVPRO of West Topeka. He has several years of experience working with different communities to bring fun and exciting marketing based events to life. Shawna Boberg is a Crew Chief for SERVPRO of West Topeka. She has been working with the company for 1 year and helps provide excellent customer service for all of our customers. 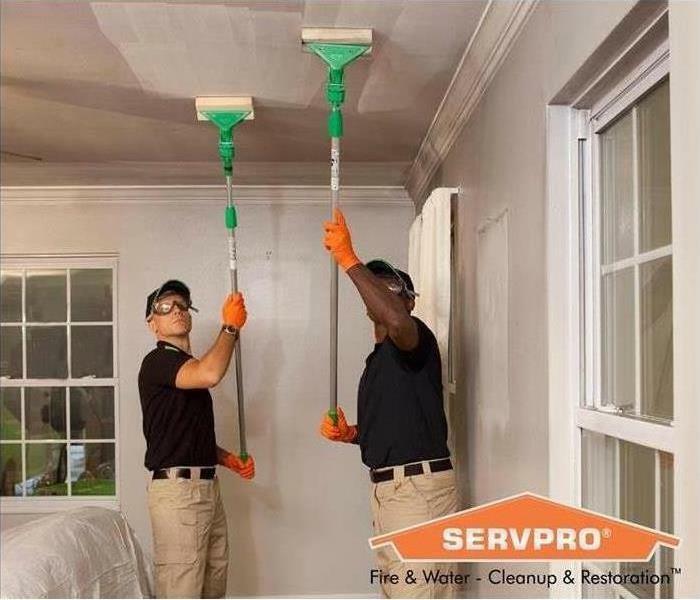 Jackson is a Production Technician at SERVPRO of West Topeka. He helps provide exemplary customer service to all of our customers.